This was an interesting and fascinating book…It felt a lot like Agatha Christie’s mysteries. I totally enjoyed Calamity at the Continental Club it was a well written ‘who dun it’. 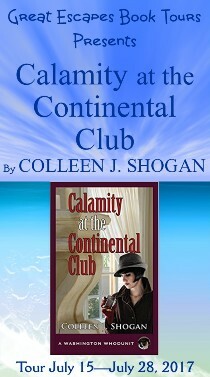 As with the first two books in this series, CALAMITY AT THE CONTINENTAL CLUB is a brilliant mystery. 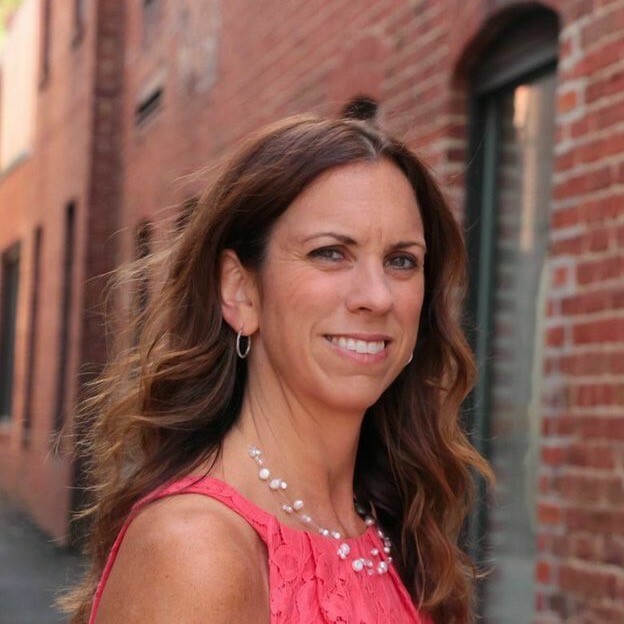 Author Shogan knows how to hold her readers’ attention that’s for certain. 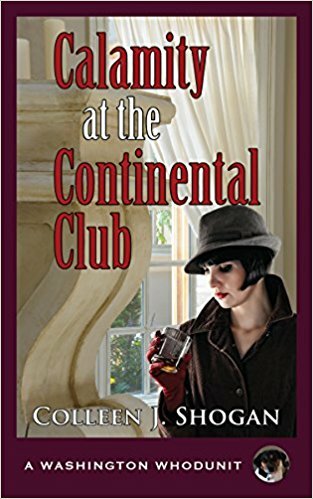 With a mystery that doesn’t stop, enjoyable characters, and the perfect setting, Calamity at the Continental Club is just the book to get lost in for a few hours. Once you start reading it, you won’t want to put it down. Mystery and history can go together like peanut butter and jelly in this suspenseful mystery. 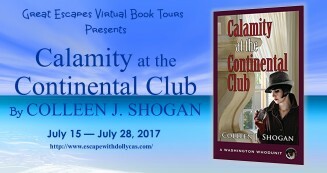 Calamity at the Continental Club was a mixture of mystery and a great reminder of the beauty in D.C. I used to live and work in D.C., so I love reading anything that takes place there! I really enjoyed the description of the book and that it takes place in Washington DC. Sounds like a great read.